Seattle Police report a 15-year-old girl was hospitalized Saturday night after being struck in the back by gunfire directed at a house in the 3800 block of East Superior Street in the Leschi neighborhood. According to SPD, there had been a party at the residence earlier in the evening, where several people showed up uninvited and were asked to leave. 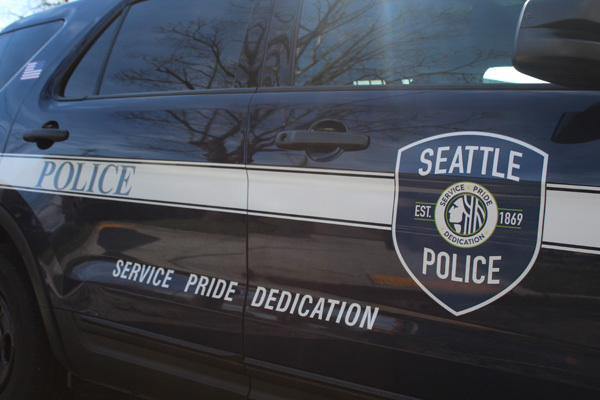 Three to five shots were fired from outside the house shortly after that, according to an SPD Blotter post, the teenager struck by a bullet that went through the front door. Officers responded to the shooting report around 8:15 p.m. on March 10. The teen was transported to Harborview Medical Center with what is believed to not be a life-threatening injury. Officers were unable to locate a suspect vehicle tied to the shooting, and the case remains under investigation.